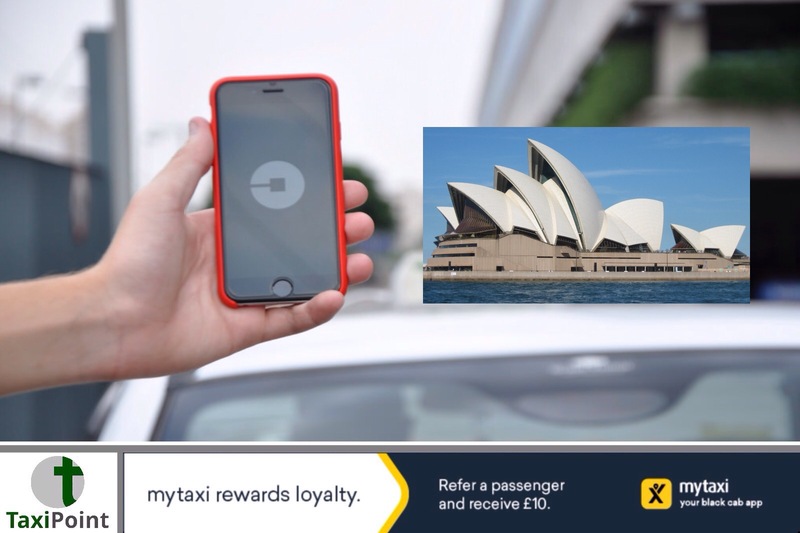 An Uber driver in Sydney has been charged with negligent driving occasioning death after allegedly accelerating while one of his passengers was exiting his vehicle, causing him to fall in front of an oncoming bus to his death. Uber driver Nazrul Islam, 31, says he did not know that Mr Sam Thomas, a British man living in Sydney, was exiting the vehicle, claiming to not of seen the rear lights come on or hear the door open moments before accelerating away from a set of traffic lights in the early hours of the morning of June 17. A court heard that Uber driver Islam picked up Mr Thomas and two friends from a party at Strathfield in Sydney's inner-west. All three men were said to be under the influence of alcohol. Stephen Ronning, a friend who was in the front passenger seat of the Uber at the time of Mr Thomas's death, said he did see the interior light come on in the vehicle and also heard the back door open. As he turned around he saw Mr Thomas in the "motion of getting out" and turned to tell the driver to stop. A loud "pop" was heard which is when Islam stopped his vehicle. Ronning jumped out of the car to witness Mr Thomas laying in the road. Mr Thomas was killed instantly by the oncoming bus. According to a report in ABC, Mr Islam had told police that he works 50/60 hours a week for Uber and had been working that day since 6am. He said he was feeling ok after having two breaks of a few hours during his shift to sleep. Ali Cheema, Islam's defence barrister told the court that this was an extremely sad case but Islam was not negligent. The trial continues.